My name is Alan Hope and I am the owner of this website having written all the content. I have over 30 years experience of working for a major clearing bank in the UK in a variety of roles such as the opening of bank accounts, lending and providing financial advice. I have met with many customers who have been in financial difficulty such as being above their overdraft and credit card limits and unable to meet their mortgage repayments and have been able to make suitable recommendations as to the best course of action the customers should take. I also have personal, first hand experience of debt problems and the impact this can have on the lives of individuals and families. The major clearing banks offer basic bank accounts for people who have got into financial difficulty often resulting in a bad credit history with the credit reference agencies. 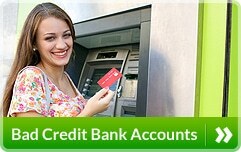 A number of the other smaller banks also offer such current accounts. 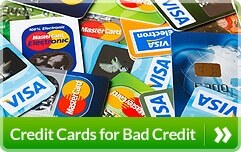 These accounts are usually provided without any application or monthly administration fees and tend to provide a cash card or debit card to withdraw cash and purchase goods and services and the ability to pay funds in and set up direct debits and standing orders to pay regular household bills. However, there are some people who, for one or more reasons, prefer not to deal with the major high street banks and are looking for a current account with an alternative provider and are prepared to pay for such a service. 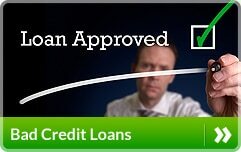 On this website, I provide access to a number of such financial institutions. I even provide reviews of the accounts available from such providers to help you in your due diligence as to whether one or more of them may be suitable to meet your requirements. I hope that you find the website of benefit and that you find a suitable bank account even if you have a poor credit history.